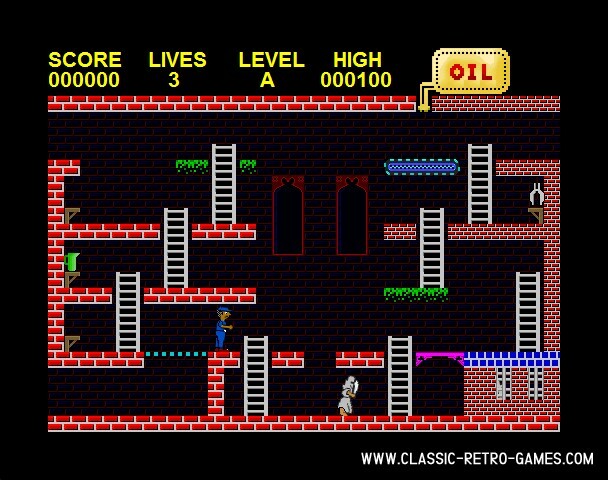 Turmoil is a 1984 platform game released for ZX Spectrum at first and later on also for MSX. This windows remake of this classic was done by PJ. Enjoy! Currently rated: 4.5 / 5 stars by 80 gamers.